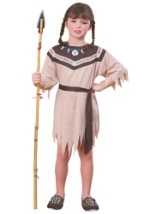 Celebrate a feast where people of different nations come together in harmony with our historical Pilgrim and Native American costumes. 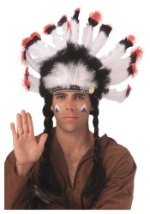 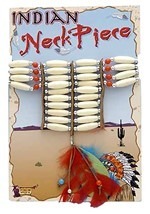 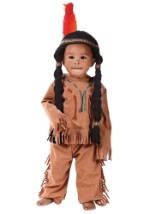 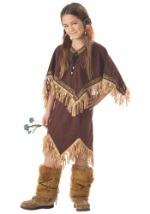 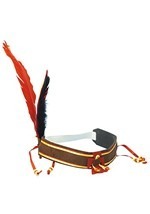 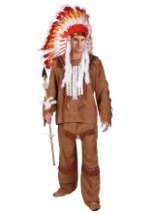 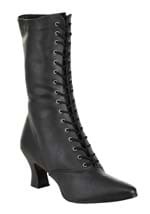 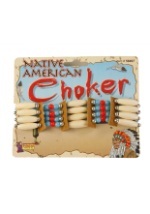 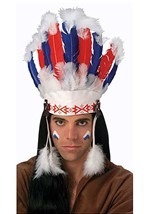 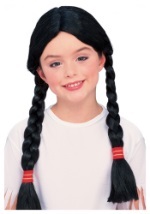 There are a number of different Indian and Pilgrim costumes to choose from in sizes to fit adults as well as children. 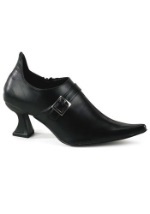 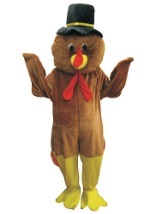 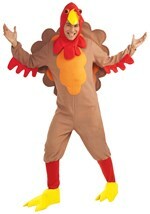 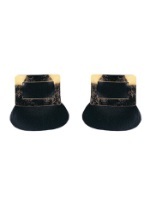 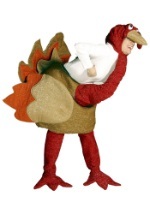 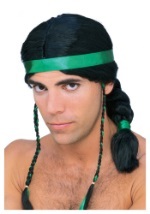 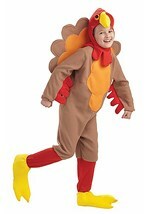 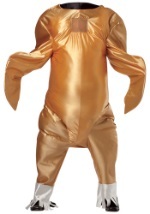 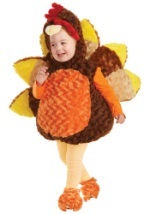 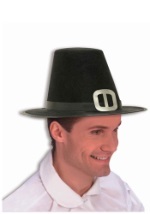 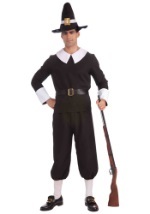 Start a new holiday tradition that includes wearing festive costumes this year with our great Thanksgiving costumes.